HMRC want to push down your expenses and pump up your income – they won’t mind bending a few rules to get a result. 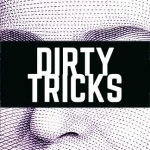 Here are some of the dirty tricks used by HMRC in tax investigations. It’s standard practice to go through all your expenses and whittle them down. HMRC will say things like, “You can’t have that!” and “You need to make a bigger deduction for personal use!” The idea of reducing expenses is to increase levels profit and therefore tax. Once they can do that they will add penalties and interest too. If you are in the right you need to stick to your guns and hold on to your legitimate expenses. 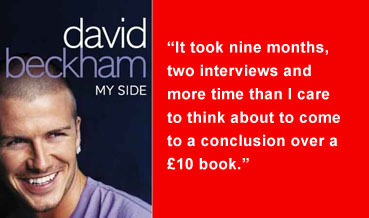 Despite giving this full answer (and showing newspaper cuttings to illustrate that I had a track record of celebrity interviews) four months later we returned to Beckhamgate, “Are there any documents to show that you purchased the David Beckham book in the belief that you would get to interview him? Otherwise there is nothing that shows that it was not purchased for your own enjoyment…” The investigator was also concerned that I might have given the book to somebody as a gift or sold it on ebay. In the end it took nine months, two interviews and more time than I care to think about to come to a conclusion over this simple issue: claiming a single £10 book as an expense. In order to stick you with a big penalty, back tax and interest HMRC doesn’t need to find evidence of wrongdoing they only need to show that the income you have declared doesn’t support your lifestyle. The lifestyle questionnaire a tool to establish this. Your answers will be manipulated to make your outgoings seem much larger than they are. For example let’s say you tell them that go out twice a week to the pub where you have around four pints and then – on top of that – a takeaway once a week. HMRC will take that information and formulate 8 pints a week at £4 a pint is £32 x 52 (the number of weeks in the year) gives us £1,664, then the takeaways cost around £15, so that’s £780. Now your outgoings for beer and takeaways alone are well over £2k, which is unlikely to be realistic. • This questionnaire is entirely for the benefit of HMRC. • HMRC will put pressure on you to complete the questionnaire. • You are under no legal obligation to fill it out. • Offer to log your outgoings over the next 30 days then use that data to calculate your living costs – this will give everybody a much more accurate picture of your day-to-day expenditure. HMRC love meetings; their manual makes it clear how important they are: one word, “vital”. 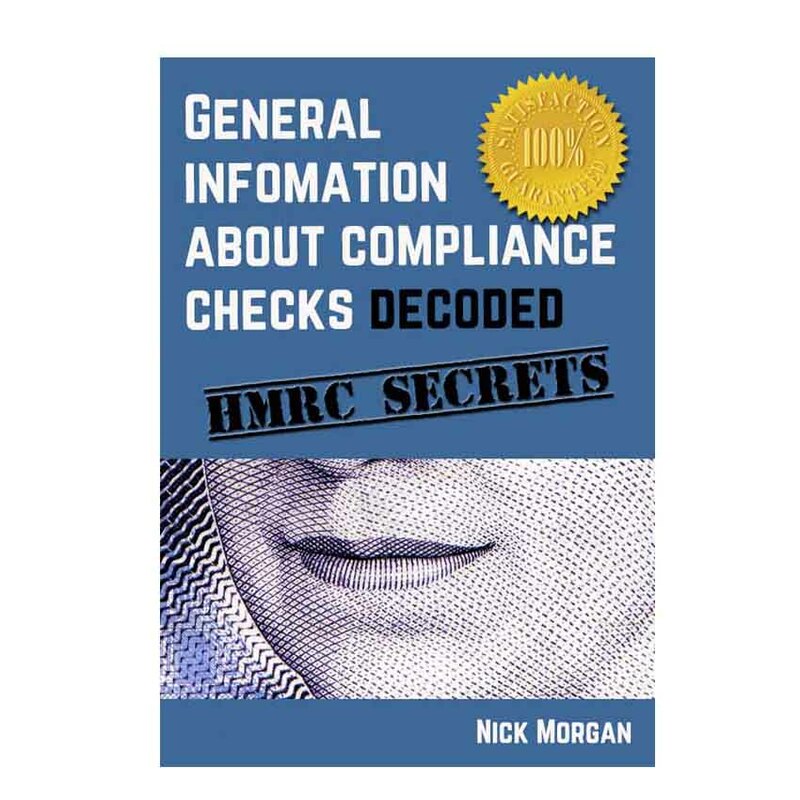 • You are not legally obliged to go to an interview and – in the opinion of many tax professionals – it’s an exercise solely for the benefit of HMRC. 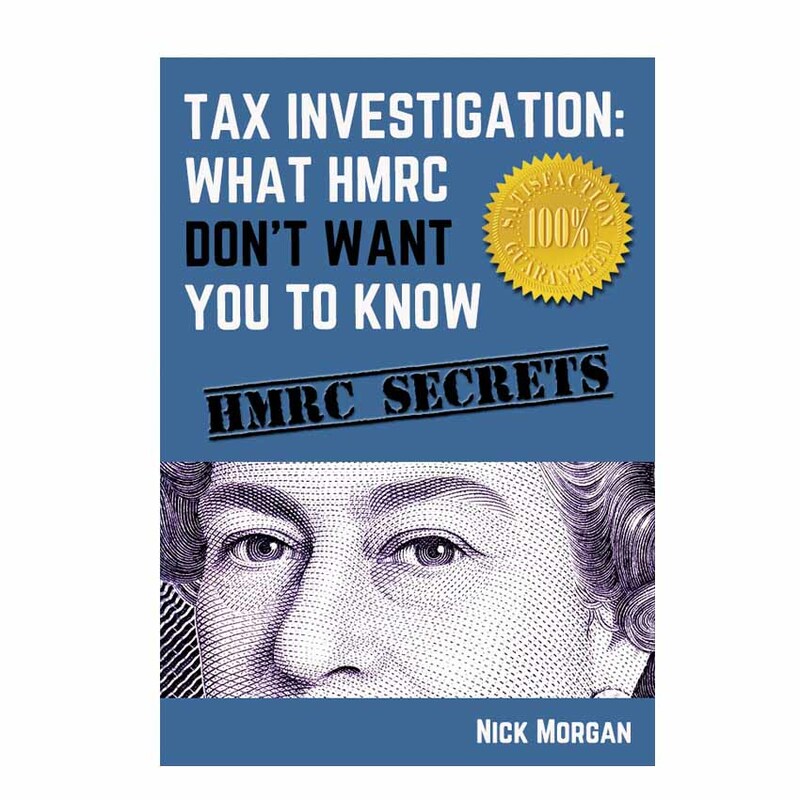 • When HMRC invite you for an interview you may ask them for a detailed agenda – this needs to be a full list of questions. Once you have that simply answer their questions in writing. 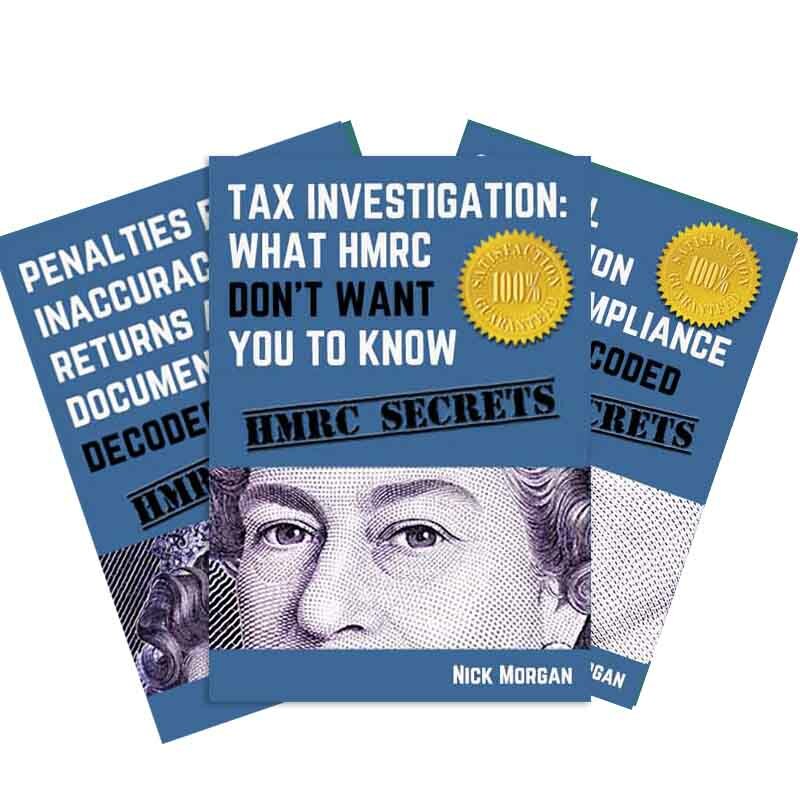 When it comes to the penalty HMRC may well try to punish you for not attending an interview, if you have answered their questions in full and on time you can make a strong argument that you have cooperated fully with the investigation. • If you decide to go to the interview: be fully prepared, ask for a detailed agenda and a list of questions, if the investigator strays from that list you are entitled to refuse to answer. 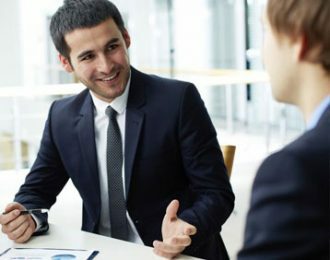 • If you decide to go to the interview: establish a time-frame with HMRC (no more than 60 minutes) after the time is up just look at your watch, say the time limit has been reached, and go. • If you decide to go to the interview: you can have the it at the location of your choice, choose neutral territory – if you have an accountant ask to use his office. Don’t let the tax inspector visit your workplace or home – it will lead to more HMRC fishing. • If you decide to go to the interview: you can record the interview – so a complete and accurate record of what has been said is kept. 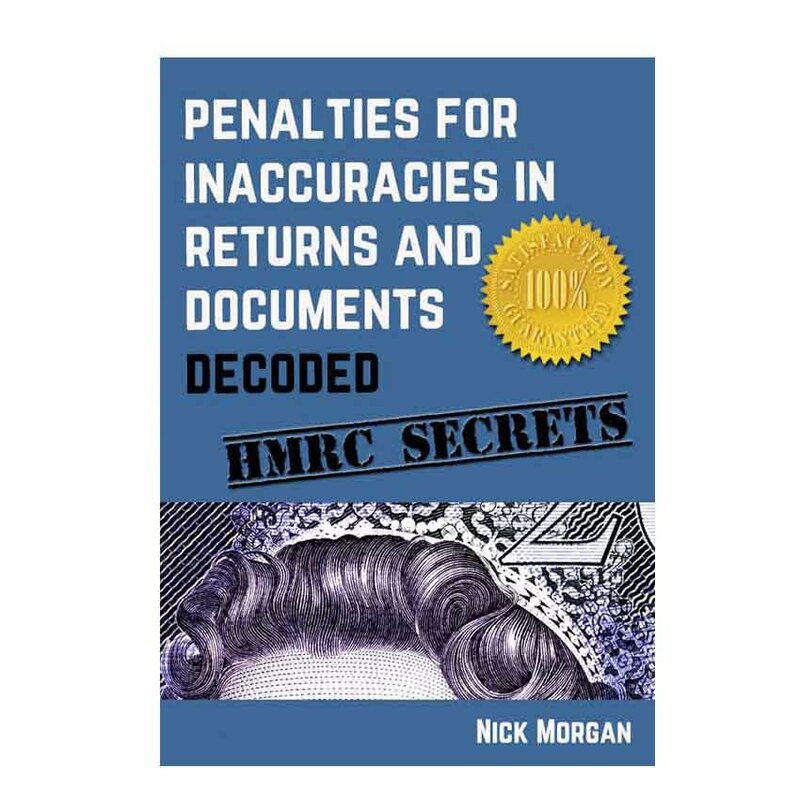 • After the interview HMRC will send you a copy of their notes and tell you they “need” you to sign and return them. There is no legal requirement for you to do this, you will have your recording so there can be no dispute about what has been said. HMRC need to have found something seriously wrong with your business records before you are legally required to provide your private statements. Despite this HMRC simply ask to see ALL your bank statements – it’s your look-out to know the law. HMRC love your private statements because they may show business money illegally entering your personal account and it will also give them a picture of your spending habits and lifestyle. They can go through every singe entry and ask where money was coming from or going to – they’ll be particularly interested in cash entering the account. HMRC were convinced that I was pocketing a load of cash and using it to fund an international jet-set lifestyle. When they saw I regularly bought meals and used the cash-point machine at Gatwick Airport they felt the final pieces of the jigsaw were falling into place. Unfortunately for them I was aeroplane spotting with my four-year-old, but they simply didn’t believe that. But in reality HMRC investigators don’t like to close cases without a result, so they will spend months asking for more and more documents and they will invite you in for more and more meetings to increase the pressure – and your costs. Finally – after perhaps a few years of this bullying – they will give you a settlement figure. They know that at that point you will be so fed-up that you may pay an unfair settlement just to close the case and get on with your life. Here’s a clip of video from the House of Commons Sub-Committee where Mark Garnier quizzes HMRC bosses about this practice, and they act all surprised. If you are fortunate enough to have good representation there is a growing chance that HMRC will try to bypass them and contact you directly. HMRC will make it seem like a chat but they’ll be after documents that they are not legally entitled to demand – such as private bank statements♠ – they’ll try and make you fill out a lifestyle questionnaire and they’ll be very keen on having a face-to-face chat with you too, perhaps at your place of work where they can have a good sniff around! A good tax professional would have no truck with any of this as HMRC well know. ♠ HMRC are only entitled to see private banks statements only if they find something wrong with your business records. This is something of a classic underhand tactic and is well known in the industry. You are left with your head spinning and then, while you are still trying to work out what has happened HMRC says, “You haven’t provided evidence I asked for.” Then they can inflict punitive measures. I say, “What sort of evidence would you find acceptable? I’ve been repeatedly asked for evidence… and I repeatedly say what evidence do you need?” Even in this recording J Lamper sounds plausible, but the clear question being asked is: What evidence do you need? And she’s simply dodging that question. After years of protracted investigation you are presented with a ‘final figure’ which you are asked to agree to. This figure may appear to be relatively low, let’s say £3k and you many want to pay it just to bring things to a close. But once you’ve agreed to the £3k the real costs will slowly become clear. The 3k is scaled back over five years (making it 15k) then there is interest (increasing the figure to at least 20k) and then penalties which can be up to 100%. The £3k you agreed to becomes £32k. And once you’ve admitted liability for the 3k there is little anyone can do. At the end of the investigation HMRC will present you with a bottom line figure, you can appeal against that figure in a Tax Tribunal, but if you do HMRC will increase it dramatically – expect it to double or even triple. HMRC take the view that if you are going to make life difficult for them, then they are going to make life difficult for you. Nice.